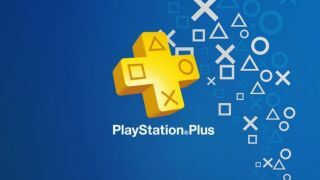 Sony has announced a UK price increase for PlayStation Plus, mirroring a recent US rise. It's apparently to to "reflect various market conditions." The increase will kick in at 00:01 BST on 31 August 2017 and if you're already an existing member: "all recurring subscription fees payable by you on or after 31 August 2017 will be charged at the new price." In a statment to GR Sony said, "we are changing the pricing to reflect various market conditions while enabling us to continue providing exceptional value to our members." However, check out our best PS Plus deals and you can pick up a 12 month sub for as little as £35 now, upfront, and beat the price increase for a little while.